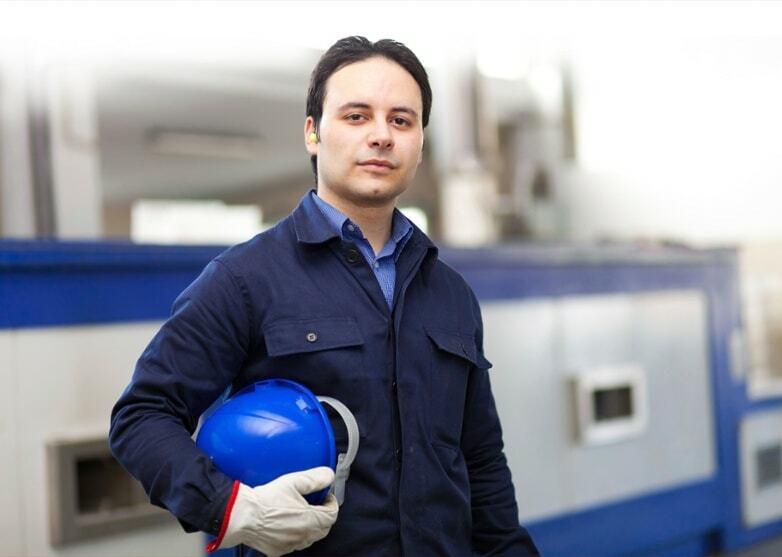 In many commercial environments, building owners want to improve their cellular signal for all carriers and on all frequencies. In a broadband commercial environment, this is possible with commercial-grade cell signal booster systems, which include outdoor cell signal antennas that are installed on the roof to bring an outdoor cell signal inside. The first step in setting up an outdoor antenna, more accurately called a donor antenna, is to complete a cell signal survey. This helps the installer assess the building’s design, layout, and location in order to determine where the strongest signal is coming from and where to place the donor antenna. The omnidirectional (omni) antenna receives signal from a 360-degree field, meaning it can pick up radiofrequency (RF) waves from all directions. The directional or Yagi antenna (named after Japanese engineer Hidetsugu Yagi) is a highly directional radio antenna made to receive cellular signal from one specific direction. Omni antennas can pick up cellular signals from any direction, but Yagi antennas usually need to be pointed directly at a cellular tower for the best performance. In order to determine which antenna is best for the installation, an integrator needs to consider where the signal is coming from, how strong it is, and what — if anything — might be interfering with that incoming signal. Many installers prefer to start planning the design with an omnidirectional antenna, which will capture all available signals outside. For buildings with very poor reception, this may be the best choice. Because an omni antenna detects signals from various towers and carriers, it can amplify those signals indoors so that all incoming cellular devices can experience improved coverage. In some cases, however, conditions may present the need to use one or more Yagi antennas. Pointing these antennas directly at a cell tower is ideal for environments where the outside signal is especially weak (or very strong), and demands fine-tuned signal strength control. Pointing a Yagi at a very weak signal (more than 80 dB) can help pick up every bit of those radio frequency waves while disregarding everything else. Likewise, in the case of very strong signals (less than 45dB), an installer can point the Yagi slightly away from the tower in order to bring in the right amount of signal without overloading the system. When installing a cell signal booster system, be sure to take all data into account before choosing the type of donor antenna to install. Perform a site signal survey first, determine the strength of the signal, then decide which antenna would result in the strongest indoor signal. 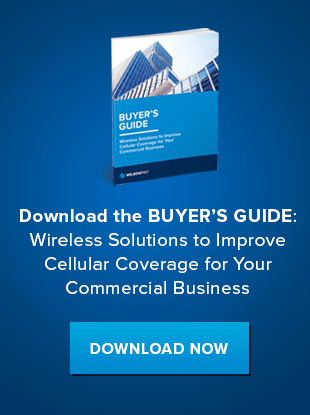 For more guidance on your next installation, contact the experts at WilsonPro or download our Ultimate Guide to Commercial Cell Signal Boosters.